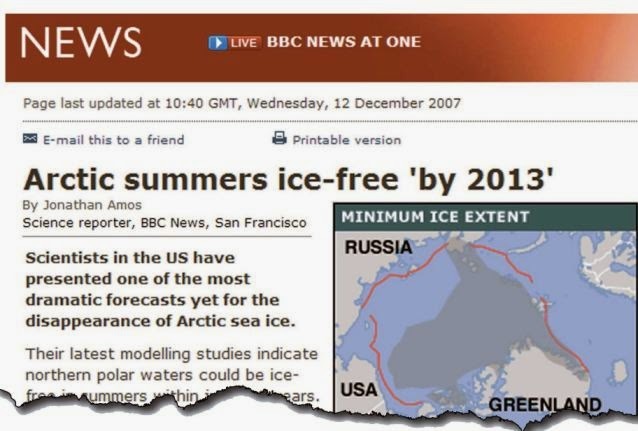 Yet there is mounting evidence that Arctic ice levels are cyclical. 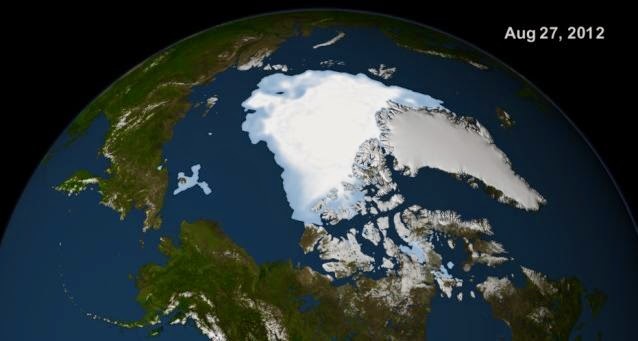 Data uncovered by climate historians show that there was a massive melt in the 1920’s and 1930’s, followed by intense re-freezes that ended only in 1979 – the year the IPCC says that shrinking began. 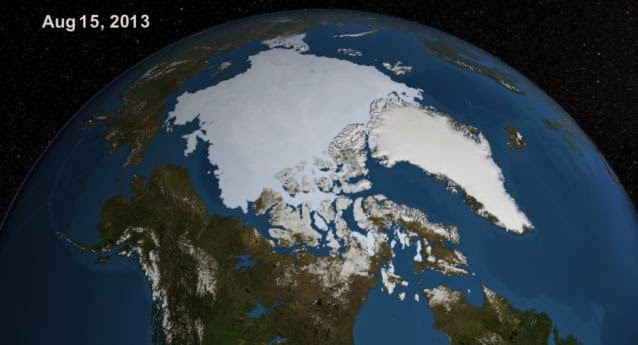 Professor Curry said the ice’s behavior over the next five years would be crucial, both for understanding the climate and for future policy. 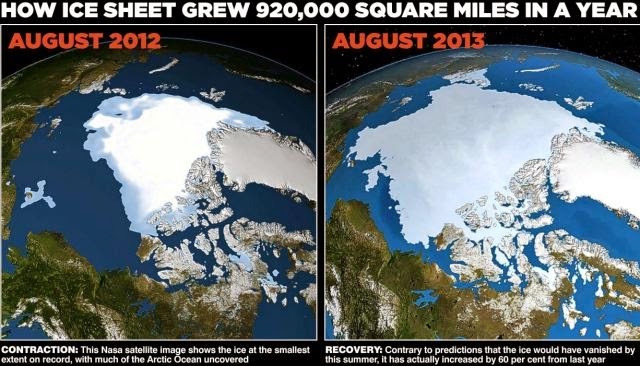 ‘Arctic sea ice is the indicator to watch,’ she said. 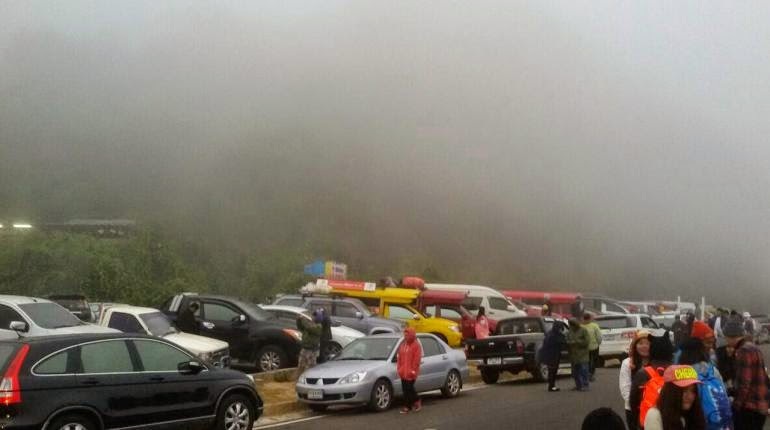 In Northern Thailand, temperature had dropped to freezing and people are getting out of their cars as non of them had heaters, only freezing option. 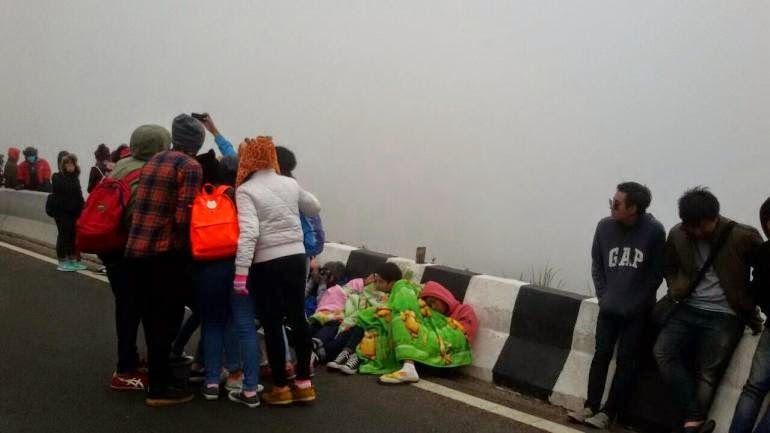 Thai Kids get warm outside the freezing car. Those who manipulate this unseen mechanism of society constitute an invisible government which is our true ruling powers. Three elements combine to make the Tavistock Institute unusual, if not unique: it has the independence of being entirely self-financing, with no subsidies from the government or other sources; the action research orientation places it between, but not in, the worlds of academia and consultancy; and its range of disciplines include anthropology, economics, organizational behavior, political science, psychoanalysis, psychology and sociology. 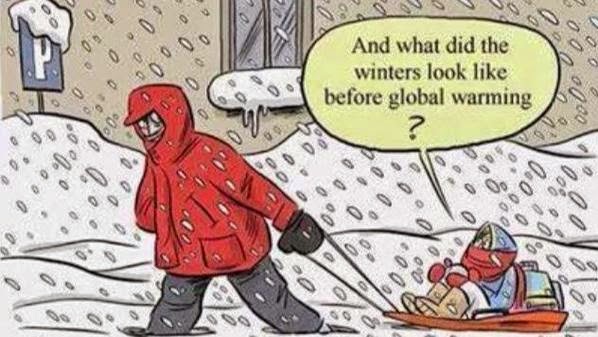 If global warming is a Hoax, what is really happening ?